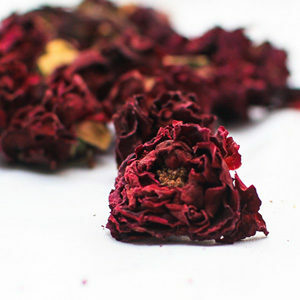 Dried Roses have been used as a medicine from ancient ages to heal a vast array of sicknesses including chest and abdominal pains, digestive issues, ease in coughing and to reduce inflammation in various parts of the body. 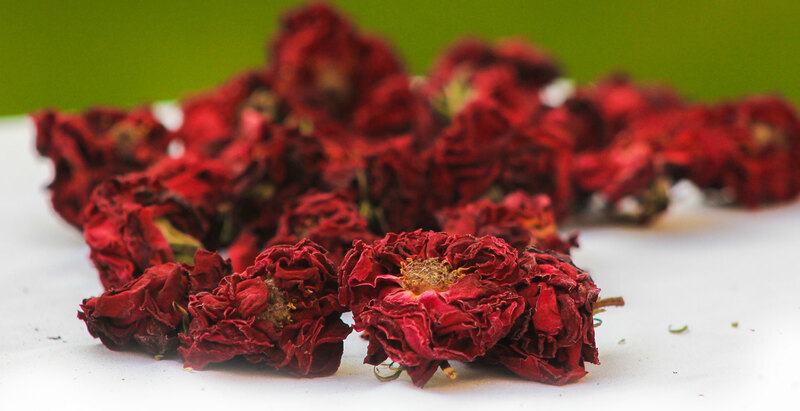 Dried Roses are also use as to treat emotional symptoms like depression, grief and anxiety. 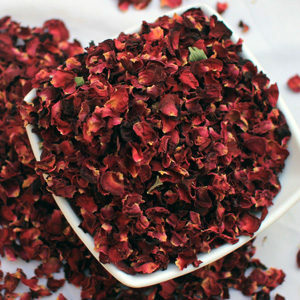 Dry Rose tea is full of vitamin C and antioxidants, which is ideal drink to boost the body it also has great cure for various human skin problems and boost the immune system. Pakistan has one of the largest production of quality Roses. The major rose production is harvested from surrounding of district Hyderabad, that is why Hyderabad Sindh is the biggest market of Rose of Pakistan. 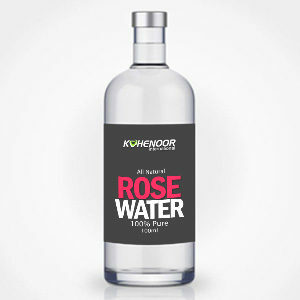 Since Kohenoor International’s head office and main facility is based in Hyderabad that’s enable us to offer one of the highest quality along with the best competitive prices of dried Rose. For latest prices click the button below. Or click the live chat button in bottom corner to talk to us right now! 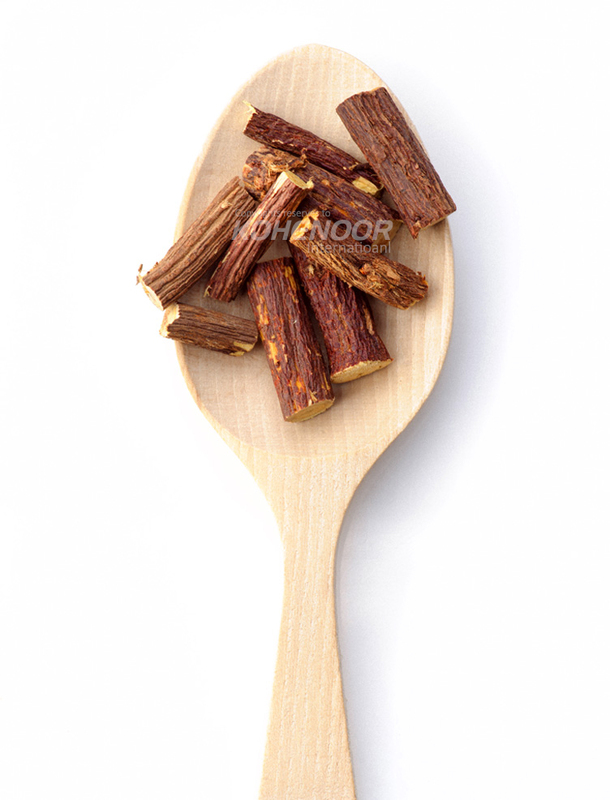 a root of a plant called Glycyrrhiza glabra, is a sweet root. It is mostly use as sweetener in candies and beverages and for some medical benefits too. 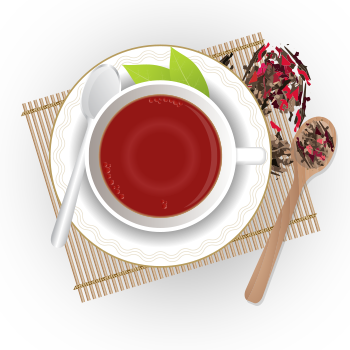 Licorice as herb soothes the stomach from food poisoning, ulcers and heartburn. It has anti-inflammatory properties of Glycyrrhizin acid. It is also consuming to cure the sore throat, bronchitis, and cough. 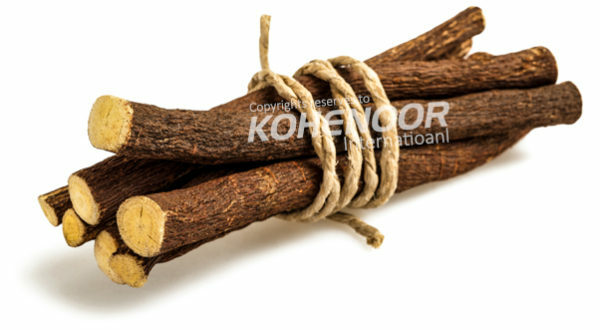 Recent research and studies discover the licorice roots has potential to assist in treatment of breast and prostate cancer. 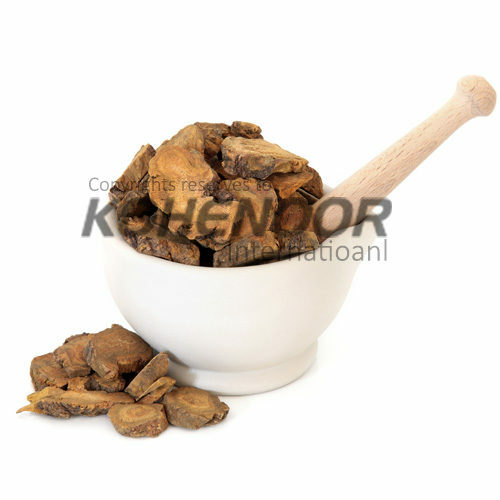 Kohenoor International is exporting premium quality dried licorice roots all shapes and cuts to the world. For more information and latest best prices, click the button bellow. Alkanet roots also known as Ratan Jot, is botanically named as Alkanna Tinctoria. It is very famous for the use of dyeing fabric, lip balms, lipsticks, soaps, fine polish wood and as food color. This herb is also using to cure the cough, throat infection and jaundice. 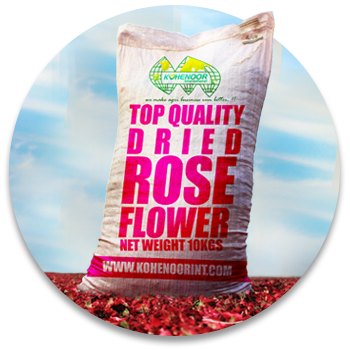 Kohenoor International has the proficiency to supply the premium quality Alkanet roots with different qualities. Please feel free to contact us for your queries. Rhubarb roots are famous for its relief in constipation, ulcers, diarrhea and jaundice. It has been serving for medicinal purposes from thousands of years. 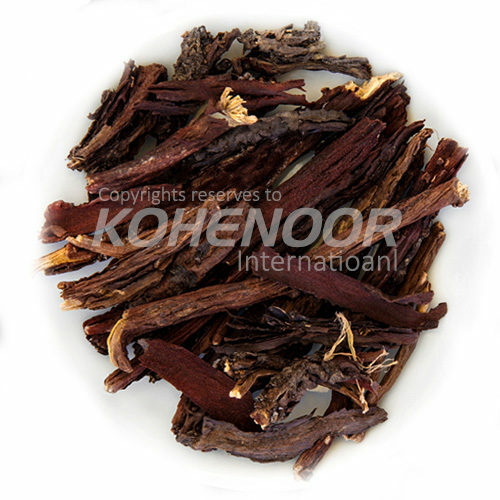 Kohenoor International is very well recognized supplier of quality Rhubarb roots. For prices and more specification, click the button below.